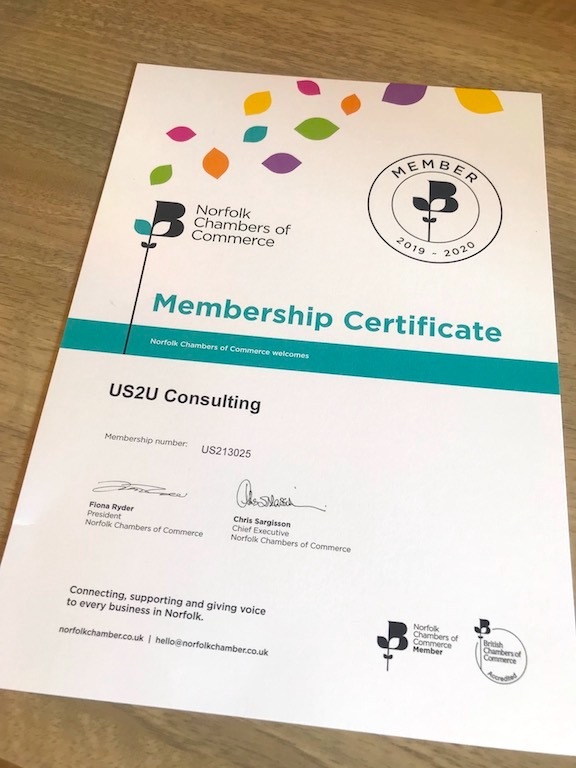 US2U Consulting are pleased to have re-joined the Norfolk Chamber of Commerce as Chamber Members, as the organisation renews its vision of 'connecting, supporting and giving voice to businesses in Norfolk'. Having previously been members in the past, it is great to hear about the Chamber's continued efforts to improve Norfolk's digital connectivity and to provide a platform for the region's businesses to thrive. "Given the current pace of technological and business change in the UK and internationally, it is great to once again be part of this network within the region", said Rachel Blackburn, Director, US2U Consulting. "We have previously made many useful connections and attended interesting events through the Norfolk Chamber, and we look forward to continuing this in the future!" US2U Consulting were pleased to attend the 2019 Mariposa Spring Ball on Saturday 6 April at the Landmark Hotel, London. We also attended the 2018 fundraiser for the Mariposa Trust, also known as Saying Goodbye - a leading support charity supporting people that have been affected by the loss of a baby. The event was well supported and managed to raise important funds and awareness for the cause! Pictured are Kerwin, Rachel and David Blackburn. 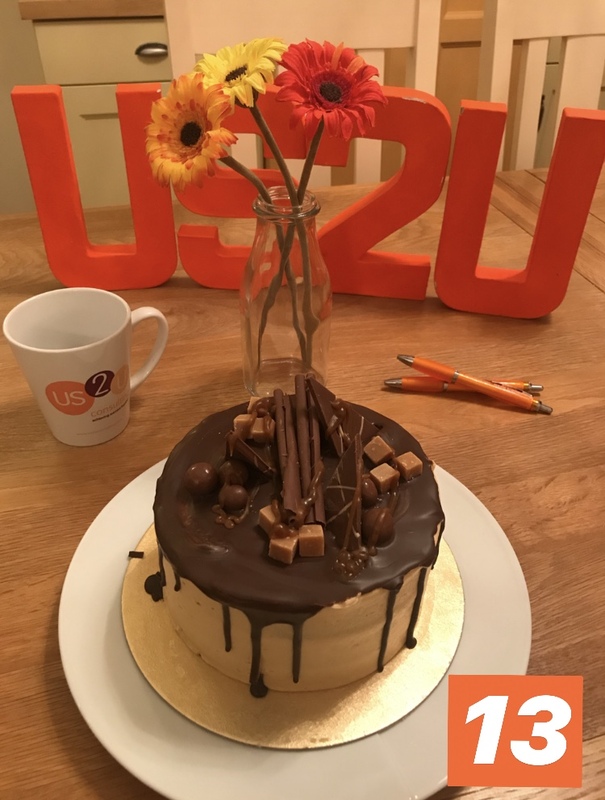 Far from an April Fool's joke, US2U Consulting celebrated its 13th birthday on Monday 1st April, having been established in 2006! We have enjoyed many great moments as a company during this time - and we would like to thank all of our clients and suppliers in the UK and internationally for working with us over the years. We look forward to continuing to make a positive difference! It was back in 2009 that US2U Consulting began working with ABC Taxis in Norwich. In those days ABC Taxis had 60 cars and drivers and was looking to grow and develop the service it was delivering to Norwich and the surrounding areas. We started by working with the Directors to develop the company vision which is "To be the best, most professional taxi service in Norfolk, delivering an excellent customer service experience by attracting the best drivers and staff. This will make ABC Taxis the preferred choice for customers and third parties." 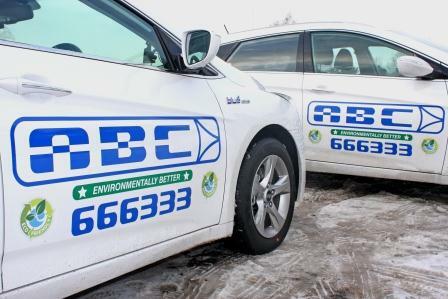 Each year since then we have worked to support ABC Taxis by working on strategic, tactical and operational projects. These have included business planning, marketing support, corporate films, recruitment and HR policies and processes. "These days we have over 200 cars and drivers and offices with great staff in Norwich and Broadland. It has been tremendous to work with Rachel and her team to make a sustainable, positive difference to our company" said Simon Callender, Financial Director, ABC Taxis Ltd.
Whilst desktop formatting is still hugely important, mobile information and site searching compared to desktop site visits has increased from 52% in 2015 to 57% in 2016, jumping again to 67% in 2018, according to Harvard Business Review - showing the strong trend of information sourcing on the go. 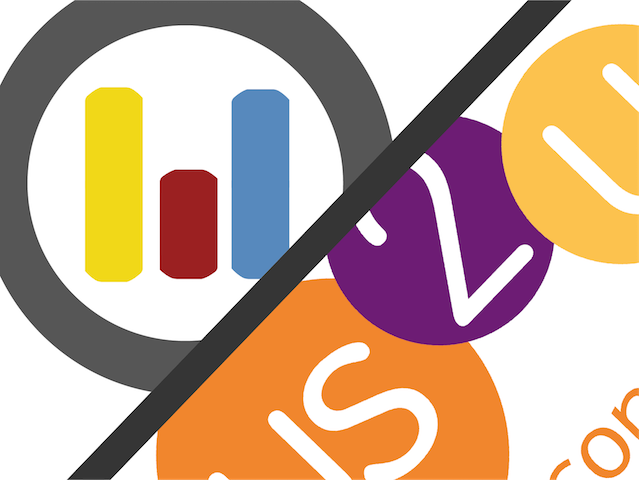 It is also now a significant factor affecting your search result ranking. As our key business partner for several years, Norfolk-based Wintercorn, the web design, strategy and management company, can help your business adapt to the mobile-friendly world. Marcus and his team are perfectly equipped to get you back up and running at full speed if your site crashes, slows down or is attacked. We work together to improve the quality of content, providing professional commercial image and video for your company, aiding search engine optimisation to bring your back up the listings. Wintercorn also offer Managed Hosting so you don't have to worry about remembering to renew your domain name and other licenses! US2U Consulting were proud to be represented at the inaugral Tackle4MCR fundraising gala dinner at the Hilton Manchester Deansgate Hotel on Monday 4 February. Tackle4MCR was established in 2018 to address the growing issue of homelessness in Greater Manchester, an initiative led by Manchester City FC Captain Vincent Kompany and the Mayor of Greater Manchester, Andy Burnham MP. The night was a great success, raising awareness and funds - £216,000 on the night - for the Mayor's 'A Bed Every Night' campaign that tackles rough sleeping and homelessness in the city. 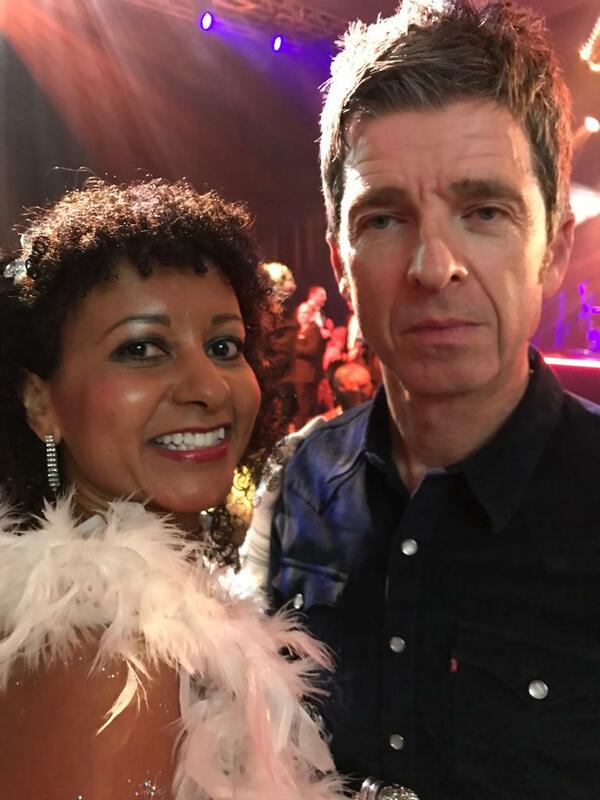 The event was also headlined by Noel Gallagher who performed for the crowd of business leaders, footballers, musicians and politicians in attendance! Speaking to Rachel Blackburn, Andy Burnham MP said of the issue that he "believes everyone should have a home", which is of course a view shared by US2U Consulting. We are eager to learn more about what we can do to support this cause throughout the UK. Crowning a Great Year at Graduation! 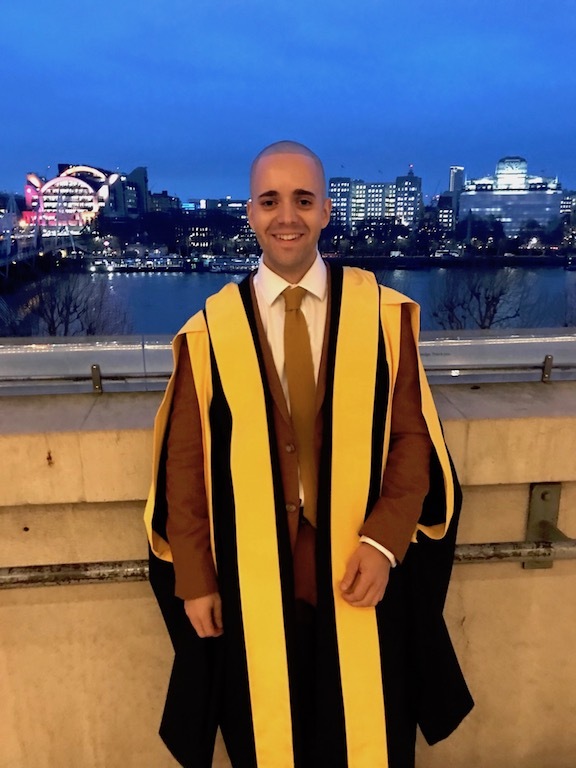 US2U Consulting team member Kerwin Blackburn took a break from his role as Account Manager at Singapore based flower company A Better Florist to attend his Master's degree graduation at the Royal Festival Hall. Kerwin graduated on Monday 21 January with Distinction in MSc Emerging Economies and Inclusive Development from King's College London - at the same venue where Rachel Blackburn graduated from her Open University MBA in 2004! "It was great to be back in the UK to celebrate what was a superb year spent with great people at King's College London!" said Kerwin. 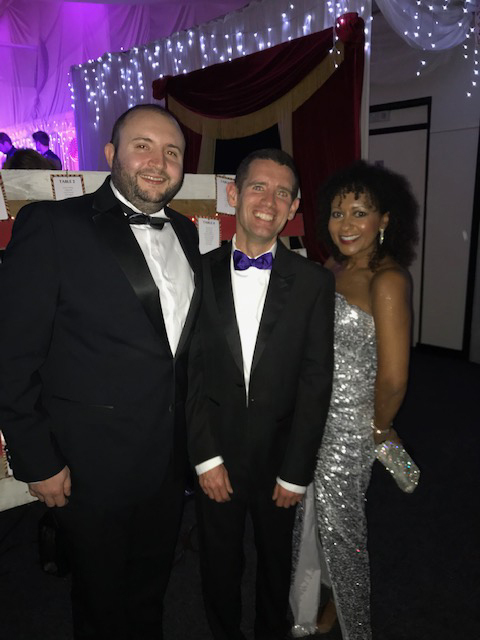 US2U Consulting has supported seven charity balls across the UK during 2018 as part of our corporate social responsibility strategy and was pleased to attend the Nelson's Journey Ball with clients and friends on Saturday 3 November. Nelson's Journey is a great organisation based in the same village as US2U Consulting and provides support for bereaved children. 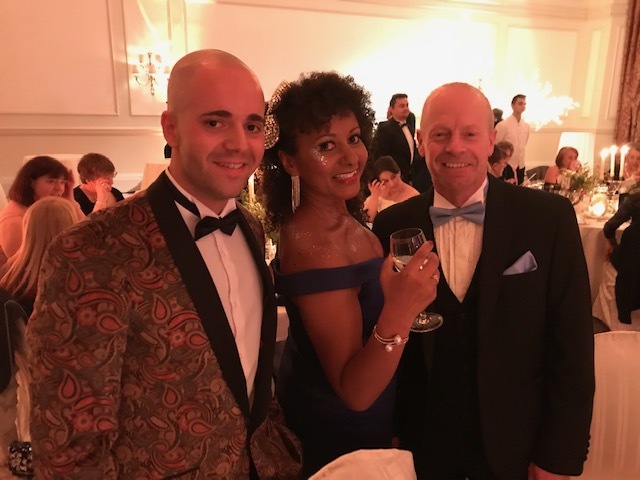 Rachel Blackburn, Director of US2U Consulting, is pictured with client Thomas Whiskin, Director ASAMS Ltd and Simon Wright, CEO Nelson's Journey. Nelson's Journey has been ASAMS' charity of the year during 2018. "It was a fun evening with good company, food and entertainment and it's great to be able to help raise money so that the Nelson's Journey team can continue the very important work that they do!" said Rachel. 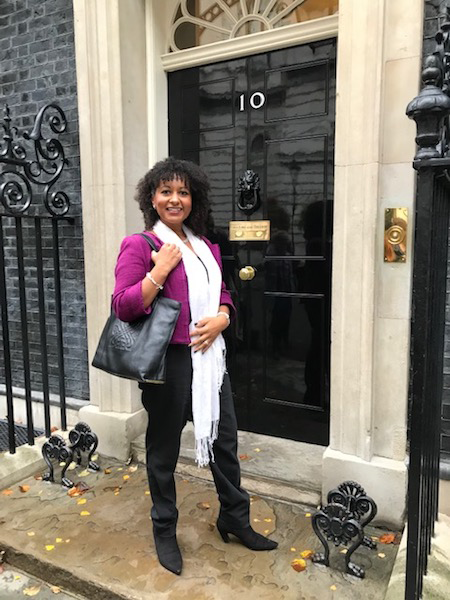 Rachel Blackburn was pleased to attend an action-packed day with ladies from around England who met in London to discuss the new initiative to encourage women to start and/or scale up their business. Currently only 17% of businesses in the UK are started by women. The day included a trip to the Houses of Parliament, meetings inside Number 10, Downing Street and lunch at the Carlton Club. The trip was organised by Alison Cork, the Founder of the Make It Your Business initiative. Rachel is the Norfolk Champion for the initiative which launches in Norwich on Friday 19 October. "It was a fascinating day and we even saw Larry, the 10 Downing Street cat!" said Rachel. Rachel Blackburn spoke at Jeddah Chamber on the evening of Monday 1 October to promote US2U Consulting's Empowering Women Programme. The evening marked an engaging, informative session for Saudi women who are planning to start a business or looking to scale up their existing business. A number of these women are planning to attend the UK-based Empowering Women Programme, which runs between 10-21 December 2018.